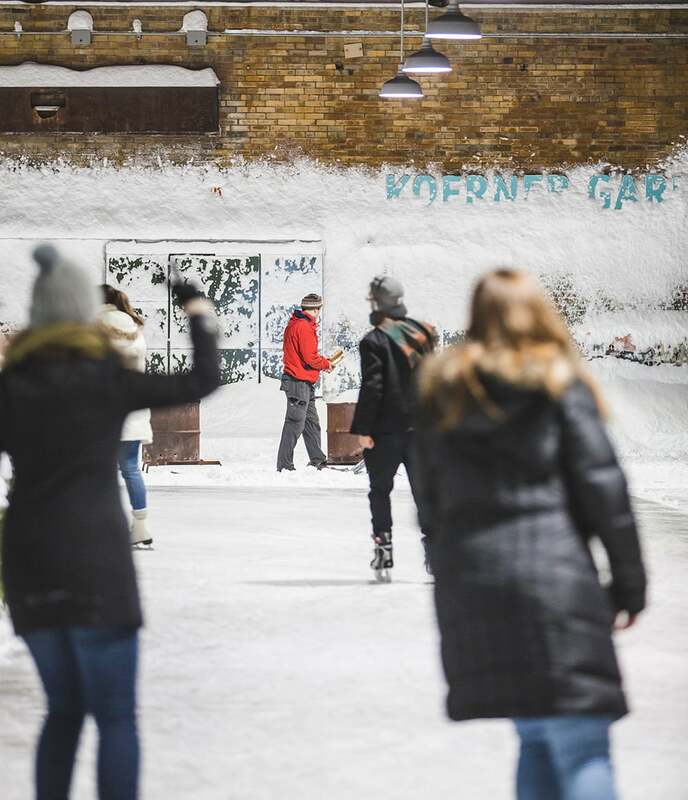 Skating is back at Evergreen Brick Works! Experience the magic of one of the best skating rinks in Toronto. The Brick Works’ outdoor skating rink weaves through snow-covered gardens under exposed beams from the roof of the old brick factory. Bring your own skates or rent a pair of ours! Skating is free, and skate rentals are available for $5 a pair.